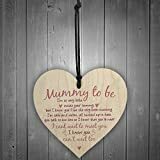 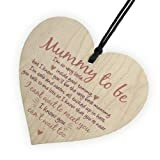 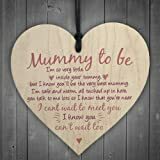 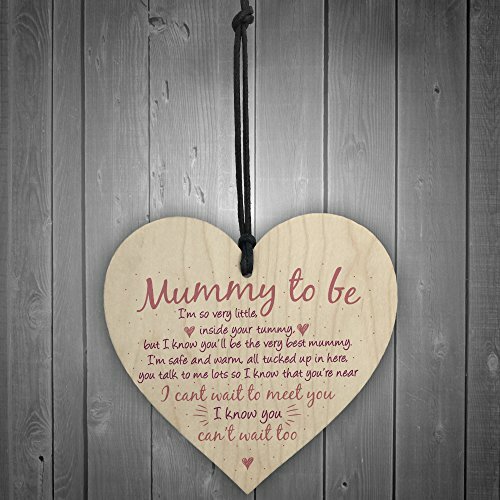 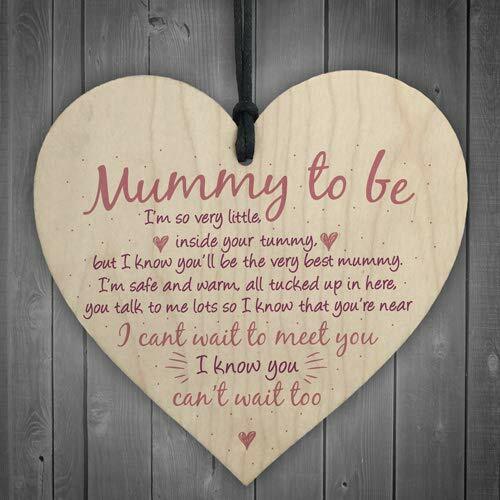 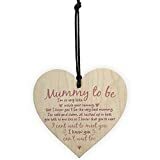 This gorgeous wooden heart plaque printed with this beautiful message would be the best gift for a Mummy to be! 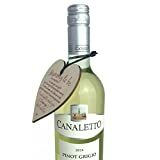 Give this gift with love and put a smile on their face as soon as they read it! 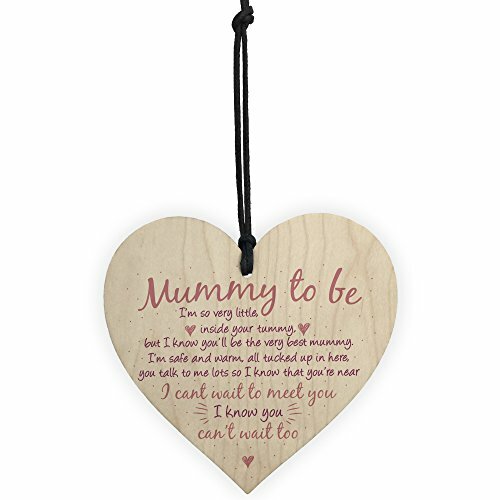 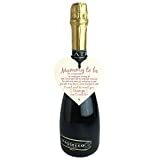 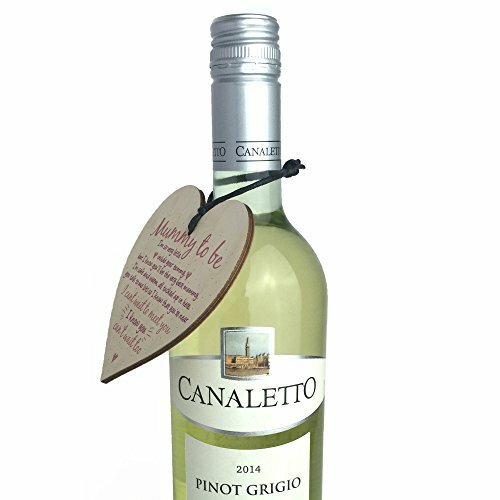 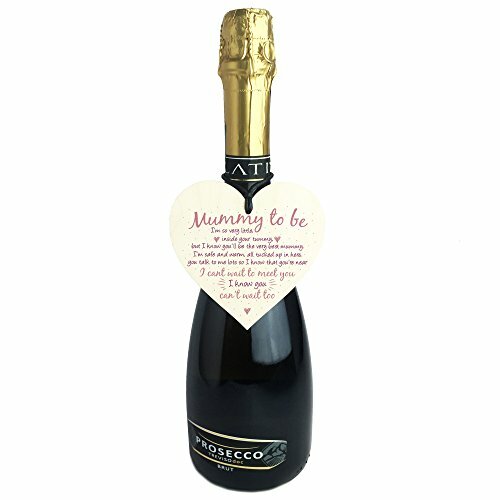 A lovely keepsake gift which she can treasure forever.